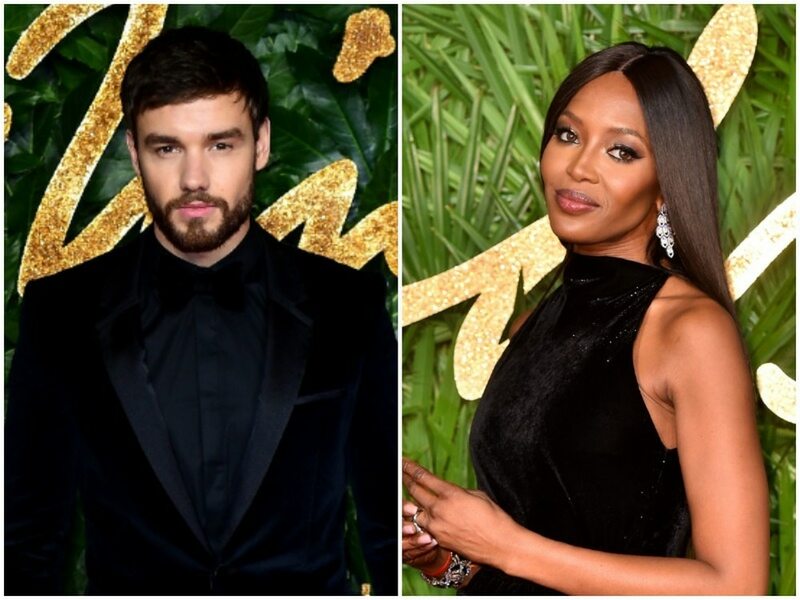 Liam Payne is reportedly having the best time of his life with supermodel, Naomi Campbell, and he cannot even believe his luck. The pop star, 25, is said to have been secretly dating Naomi Campbell, 48, for two months. The Sun now reports the pair are involved and having an incredible time between the sheets. A source said Liam has fallen "head over heels" for the catwalk veteran and "can't believe his luck". Last week, they were pictured together at a Davido Adeleke concert at London's O2 Arena. in Ghana, as Liam partied up a storm as he rang in the year single for the first time since splitting from Cheryl. They vowed to co-parent their son Bear, 22 months, and Liam even spent Christmas with Cheryl and their boy before jetting off to Ghana for New Year with Naomi.